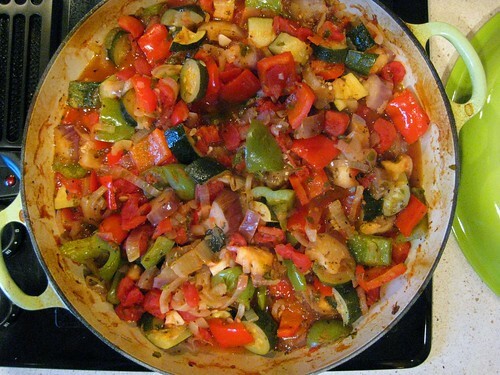 When your garden gives you vegetables, make ratatouille! 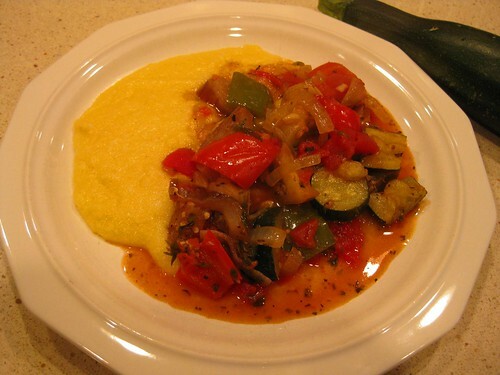 …….and it is a great meal served with polenta! 1 Response to When your garden gives you vegetables, make ratatouille!